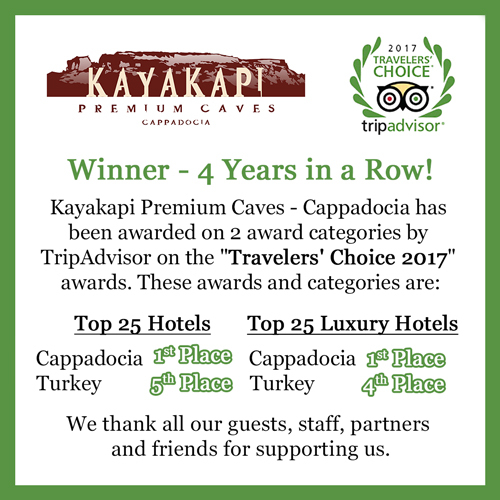 Kayakapi Premium Caves has been awarded again by TripAdvisor on the ”Travelers” Choice 2017 awards. We would like to thank all our guests for the remarkable support. 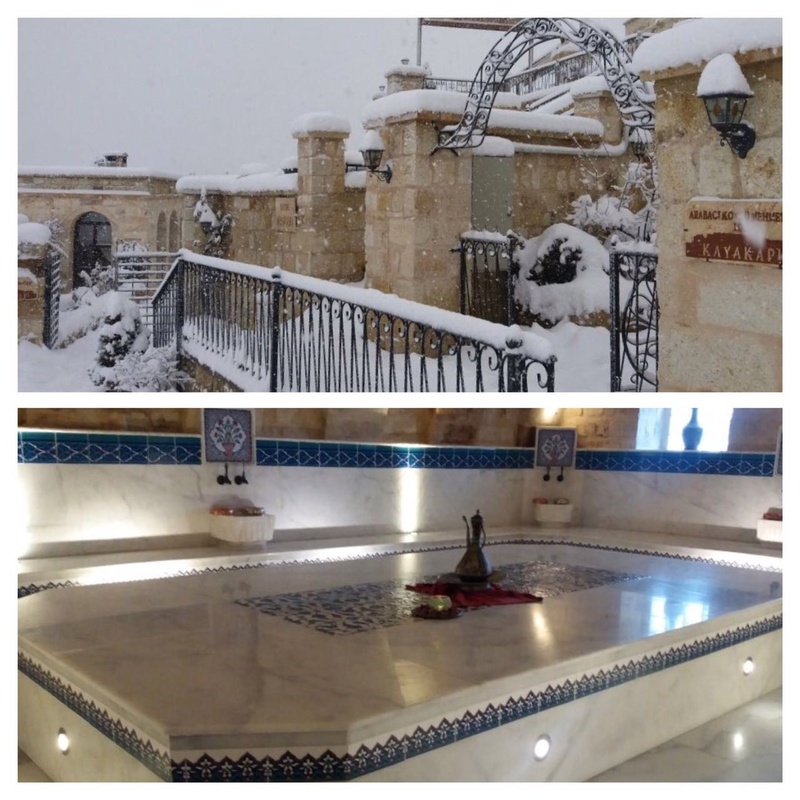 Our unique Cave Hotel will bring you to the atmosphere of ancient times. 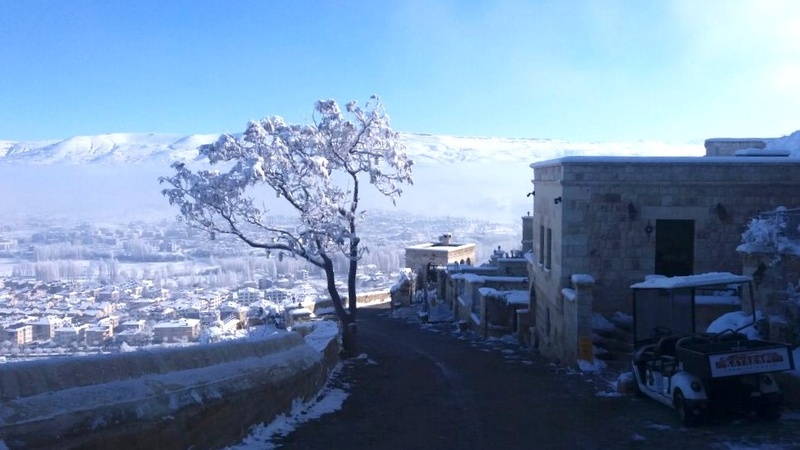 Enjoy the historical itmes in every corner of the hotel. 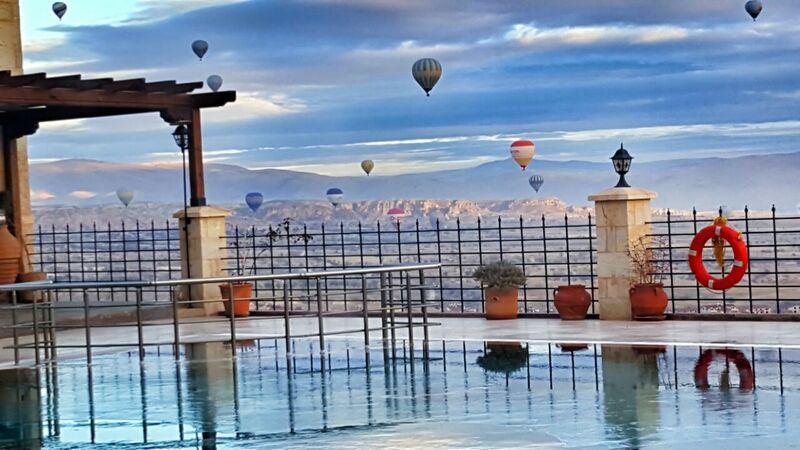 Kayakapi Premium Caves – Cappadocia ready for meeting. 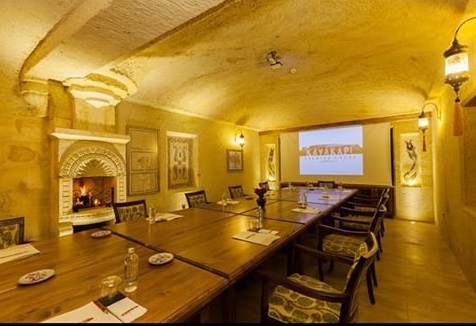 Söfor Halim Meeting Room at Kayakapi Premium Caves – Cappadocia. 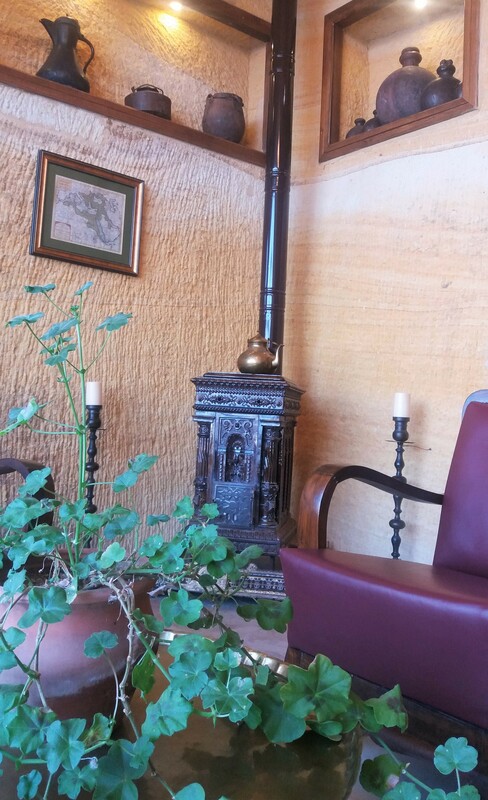 One of the four Meeting Venues at our Historical Cave Hotel..